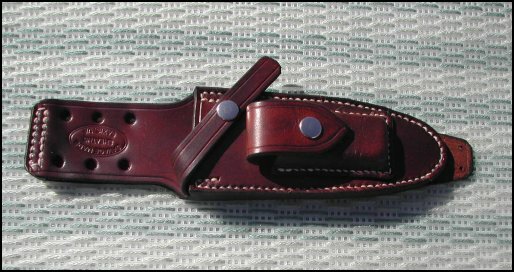 I have made many different sheaths for the long popular Kabar knife, both old WWII versions and the more modern versions. 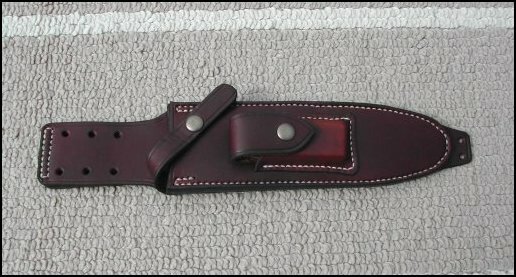 The Kabar is still the knife of choice for many military folks and contractors. 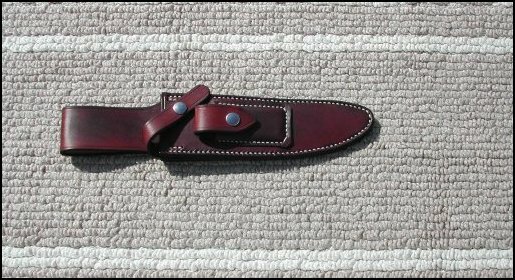 I have quite a few of these sheaths being used in the "Sand Box" today.